When North Carolina FC parted ways with Head Coach Colin Clarke four days after the club’s 2018 USL Championship campaign came to a disappointing end, it gave NCFC leadership the chance to sit down and discuss the club’s broader vision for the future. Developing that roadmap helped Johnson and the rest of NCFC’s hiring committee – which included NCFC Owner Steve Malik, Director of Soccer Operations Nic Platter, Executive Vice President Pete Sciandra, and CEO of NCFC Youth Gary Buete – narrow down an extensive list of more than 50 qualified candidates that reached out regarding the club’s head-coaching vacancy. The group’s goal was to find a candidate that could marshal the club’s vast resources as the largest youth-to-professional soccer club in the country, while also bringing a history of success to the first team. NCFC announced on Monday that the former United States Men’s National Team Manager would join the club as the fourth Head Coach in its history. Public response to hiring was overwhelmingly positive, as many – myself included – believe Sarachan is the perfect fit for NCFC. Not only does he have experience coaching at the highest levels of the game, but more importantly, he’s had success at each stop while still managing to create ample opportunities for young players to develop and thrive. 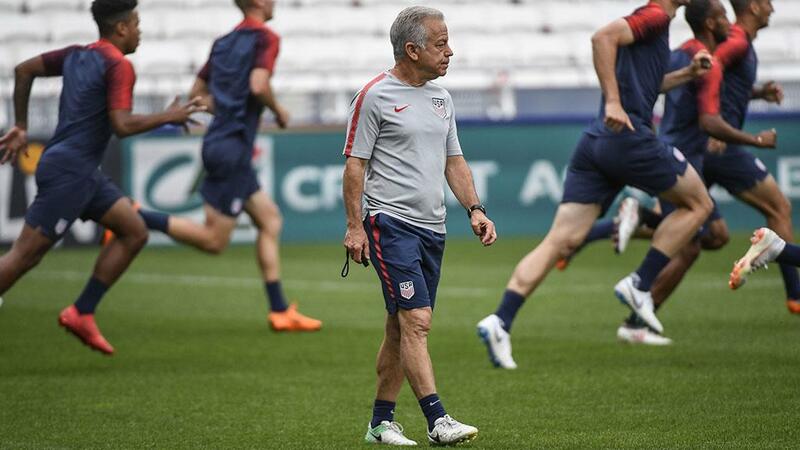 In his most recent role with the USMNT, Sarachan bridged the gap between Bruce Arena’s resignation following the team’s failure to qualify for the 2018 FIFA World Cup in Russia and Gregg Berhalter’s appointment earlier this month. During his 12-month tenure, he led the side to a 3-5-4 record while, much more importantly, spearheading a transition within the squad from the old guard to the next generation of young talent. While the results weren’t overly exciting – outside of an impressive 1-1 road draw against eventual 2018 World Cup champion France in June and a 1-0 victory against Mexico in September – Sarachan’s main goal at this point of the World Cup cycle was to build for the future by discovering promising U.S. youngsters and giving them valuable experience playing on the international stage. In his 12 matches in charge, Sarachan did just that by handing out international debuts to 23 different players, 13 of which were under the age of 22 years old. That group, which includes 2016 USL Cup-winner Tyler Adams, will likely make up the core of the USMNT squad for the next cycle of Olympic qualifying and then the upcoming World Cups in 2022 and 2026, the latter of which the U.S. will host alongside Concacaf partners Canada and Mexico. If those tournaments go well, fans and critics alike will likely look back at Sarachan’s tenure as an important turning point in revitalizing the national team after one of the darkest moments in its history – the fateful 2-1 setback against Trinidad and Tobago in October 2017. 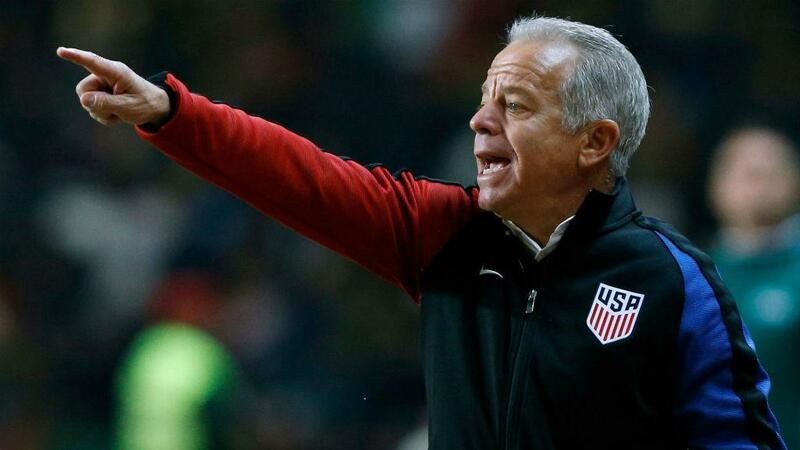 On top of helping lay the foundation for the future of U.S. Soccer, Sarachan also brings with him extensive experience and success from his time coaching in Major League Soccer, having won the MLS Supporters’ Shield and two Lamar Hunt U.S. Open Cups as the Head Coach of the Chicago Fire. The 64-year-old posted a 75-57-33 record across all competitions during his four-and-a-half-year tenure with the club and earned the 2003 MLS Coach of the Year award in his first season in Chicago. Sarachan also previously served as the Associate Head Coach with the LA Galaxy from 2008-2016, helping the team win three MLS Cups (2011, 2012, 2014) and two MLS Supporters’ Shields (2010, 2011). During his tenure with the Fire, Sarachan successfully integrated several of the club’s MLS SuperDraft selections into the first team, getting production out of forwards Nate Jaqua, Chris Rolfe and Damani Ralph, defender Gonzalo Segares and goalkeeper Matt Pickens at an early stage of their respective careers. Sarachan will have plenty of young players with potential to work with at NCFC, both in the club’s first-team squad and its youth-to-professional pipeline. 22-year-old forward Donovan Ewolo returns to lead the line after impressing with seven goals last year, while 21-year-old defender DJ Taylor – a product of NCFC’s Academy – looks to have another strong season after making 32 appearances last campaign. With the 2019 USL Championship season set to kick off in less than three months’ time, however, Sarachan and Johnson still have plenty of work to do to fill out their squad and begin preparation for a campaign that they hope will culminate in a return to the USL Cup Playoffs this coming October. While accomplishing that feat would be a start, the ultimate goal for Sarachan at NCFC will be striking the right balance between moving players through the youth-to-professional pipeline and getting results with the first team. It won’t be an easy task given the unique nature and size of the club but given Sarachan’s coaching pedigree and recent experience working with larger projects, there’s no doubt that North Carolina FC picked the right man to lead the club into the future.